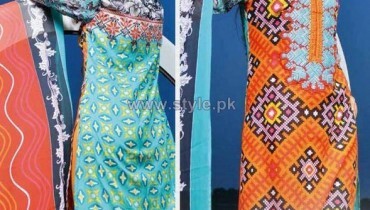 Regal shoes footwear collection 2014 for women is back again to take away your heart beats by all means! 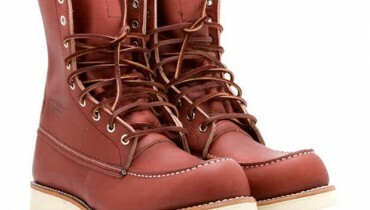 Before talking about the footwear collection 2014 we would like to mention about the brand details itself as well. 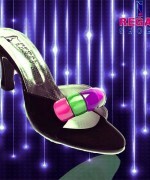 Regal Shoes is coming up to be one of the popular footwear brands in Pakistan. This brand house is although taken as one of the newest ones as it was established in the year 2011. This brand has grabbed the emerging place in just the least time period. 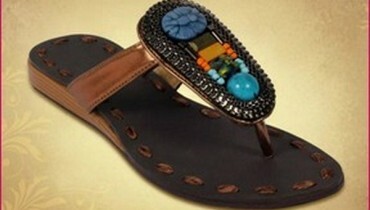 They have each single time come up with the exceptional footwear collections for both men and women. Since the last three years almost all of their collections have been loved out and well liked appreciated by the fashion lovers. In this latest footwear collection 2014 you will be finding the sandals that are categorized in the divisions of slippers and high heels too. 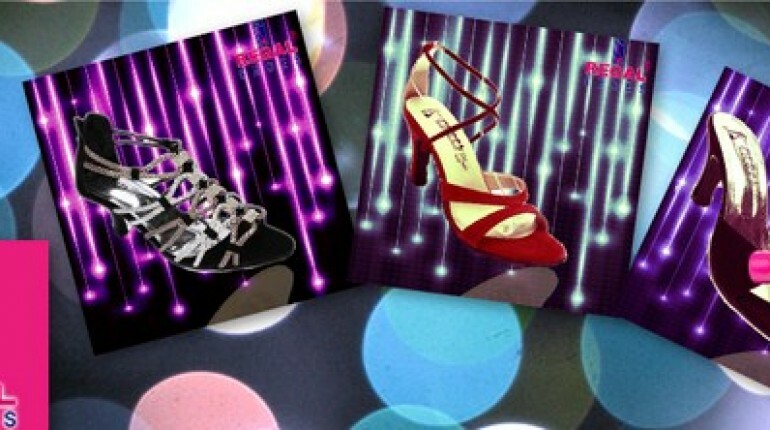 These all designs of footwear have been specifically designed out in favor of the parties and wedding functions. In all the footwear you will be finding that the embellishment has been all done out with the beautiful black, brown, beige, brown, gold and silver. 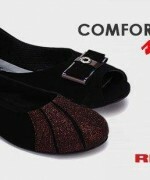 Right here we will be sharing with some of pictures of Regal shoes footwear collection 2014 for women. 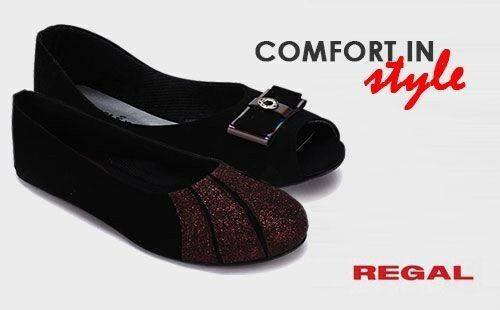 On the whole we would suggest all the women that they should catch this captivating and wonderful footwear collection by Regal Shoes right now.